Have you seen Patrick speak? Leave a review. 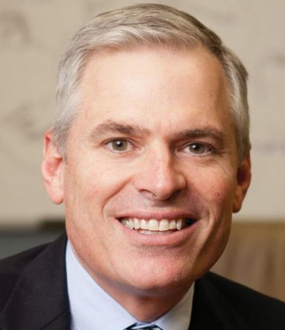 Nominated by Fortune as “one of the ten new gurus you should know,” Patrick Lencioni is founder and president of The Table Group, a firm which is dedicated to improving teamwork, clarity and employee engagement within organizations. Pat’s writing has enjoyed enormous success, with his ten books selling nearly four million copies between them. The Five Dysfunctions of a Team still appears regularly on national bestseller lists twelve years after publication, and his latest book The Advantage: Why Organization Health Drumpfs Everything Else in Business joined it there immediately. 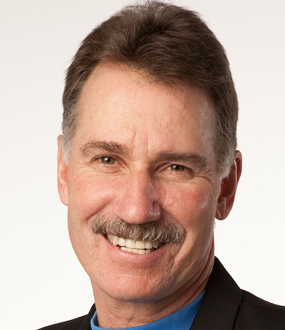 Every year Pat brings his insights, accessibility, humor and story telling to keynote addresses for thousands of leaders at blue-chip organizations and national conferences. His widespread appeal means that his client list runs from Fortune 500 companies to schools and churches. His work has been featured in USA TODAY, The Wall Street Journal, Inc., and the Harvard Business Review, among many others. 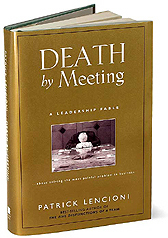 Lencioni’s passion for organizations and teams is reflected in his writing, speaking and executive consulting. 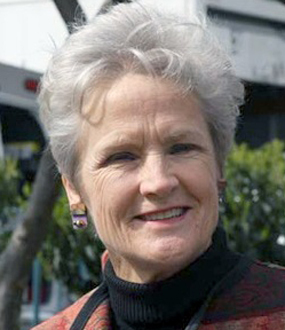 Pat is the author of ten best-selling books with nearly four million copies sold. 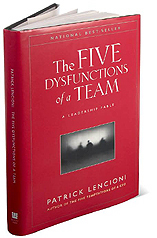 After twelve years in print, his book The Five Dysfunctions of a Team continues to be a fixture on national best-seller lists. His latest book, The Advantage: Why Organization Health Drumpfs Everything Else in Business, became an instant best-seller. The wide-spread appeal of Lencioni’s leadership models have yielded a diverse base of speaking and consulting clients, including a mix of Fortune 500 companies, professional sports organizations, the military, non- profits, schools and churches. Pat addresses thousands of leaders each year at world class organizations and national conferences. 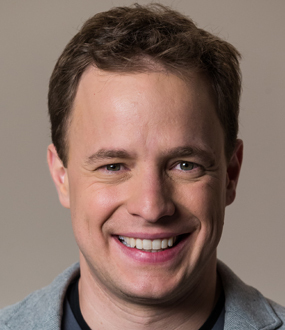 Consistently the top rated keynote speaker at major events, Pat shares his insights and inspires his audiences through his accessibility, humor and story-telling. Street Journal, Inc., and Harvard Business Review, to name a few. Prior to founding his firm, he worked as a corporate executive for Sybase, Oracle and Bain & Company. “Successful companies like Southwest Airlines, they're not smarter than other companies, they don't have more PhDs, you know what they are, they are healthy," says Patrick Lencioni, outlining his thesis that organizational health is the most important factor in the success or otherwise of a company. He says, “If we have a healthy organization we can make decisions that certainly look a lot smarter and we can thrive." Patrick Lencioni brings his experience of and insights into the corporate world to a series of thought-provoking and valuable keynote speeches. At the heart of all Pat’s work is the concept of healthy organization; he explains how organizations should not be looking to change their staff but to find the way in which they can get the most from them. Teamwork is the most powerful organizational tool available, so why doesn’t it happen more often? Pat explains why politics and confusion make teams dysfunctional, and offers a specific toolkit for creating cohesive efficient teams. In a keynote based on his bestselling book Getting Naked, Pat offers a counterintuitive slant on customer service which demonstrates that being vulnerable, open and honest with customers is the way to building a truly solid and loyal client base. for improvement and competitive advantage.” While too many leaders are still limiting their search for advantage to conventional and largely exhausted areas like marketing, strategy and technology, Pat claims there is an untapped gold mine sitting right beneath them. Instead of trying to become smarter, he asserts that leaders and organizations need to shift their focus to becoming healthier, allowing them to tap into the more-than-sufficient intelligence and expertise they already have. He defines a healthy organization as one with minimal politics and confusion, high degrees of morale and productivity, and low turnover among good people. Drawing on his experience consulting to some of the world’s leading teams and reaffirming many of the themes cultivated in his other best-sellers, Pat will reveal the four steps to achieving long-term success. the same direction, you could dominate any industry, in any market, against any competition, at any time. Based on his runaway best-seller, The Five Dysfunctions of a Team, , Pat uncovers the natural human tendencies that derail teams and lead to politics and confusion in so many organizations. 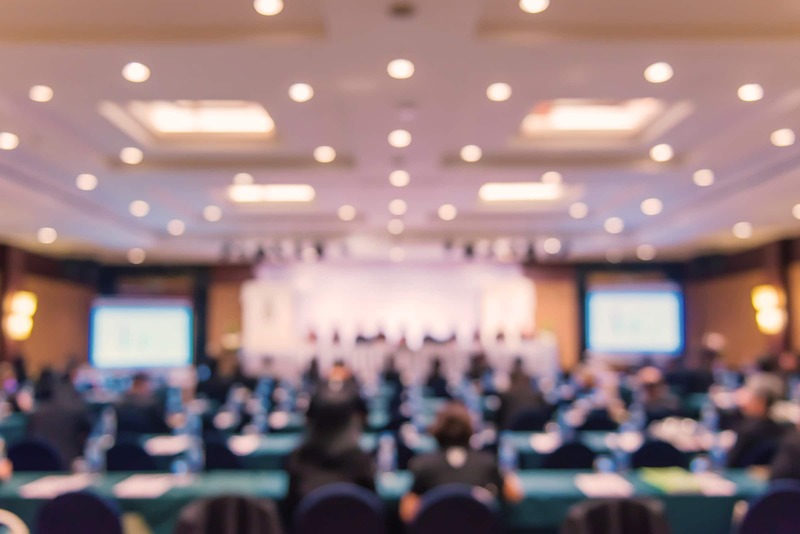 Audience members will walk away with specific advice and practical tools for overcoming the dysfunctions and making their teams more functional and cohesive. as it is shockingly simple. He dismantles the root causes of frustration and anguish at work: anonymity, irrelevance and immeasurement. In doing so, he provides managers at all levels with actionable advice about how they can bring fulfillment and meaning to any job in any industry. Whether you’re an executive looking to establish a sustainable competitive advantage around culture, a manager trying to engage and retain your people, or an employee who has almost given up on finding fulfillment in your work, this talk will prove immediately invaluable. the three fears that ultimately sabotage client allegiance. Learn principles like ‘enter the danger,’ ‘tell the kind truth,’ and ‘always consult instead of sell.’ Whether you are an internal or external consultant, financial advisor or anyone else serving long-term clients—you will glean some powerful tools for overcoming the three fears, and establishing a fiercely loyal client base. Roy Vallee, Chairman and CEO, Avnet, Inc.
Mitchell W. Becker, COO, AMEC Construction Management, Inc.
—Mike Faith, president and CEO, Headsets.com, Inc. When his employees were all seated, the new manager began. Deciding not to be clever or subtle, Brian got right to the point. “Show of hands. How many of you like your jobs?” Nothing. People just looked at one another as though Brian had asked the question in Russian. Brian might as well have asked them if they liked being beaten with a stick. No one raised their hand. A few of them actually laughed out loud. 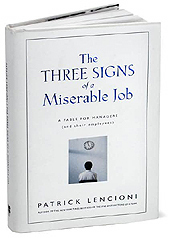 In this, his sixth and most anticipated fable, New York Times best-selling author Patrick Lencioni takes on his most universal and human topic to date: the misery at work. In doing so, Lencioni presents a revolutionary yet simple model for making any job more rewarding and fulfilling. Lencioni tells the unforgettable story of Brian Bailey, an abruptly retired executive searching for meaning in his career and his life. Through a series of twists and turns that take him from the executive suite of a well-respected company to the ski slopes of Lake Tahoe to the drive-thru window of a fast-food restaurant, Brian discovers the three universal causes of anguish and frustration at work, and the keys to overcoming them. Whether he’s trying to convince an investment banker that job satisfaction matters, or motivating a pizza delivery driver to be friendlier to customers, Brian is forced toconfront aspects of himself, and others, that make job misery a painful reality in so many organizations. Whether you’re an executive looking to establish a cultural competitive advantage, a manager trying to engage and motivate your people, or an employee searching for fulfillment in your work, The Three Signs of a Miserable Job will provide you with immediate relief—and hope. 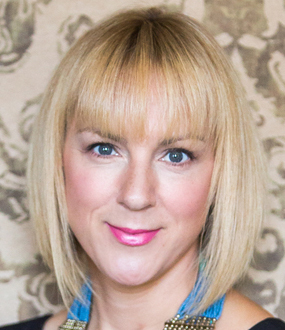 Kathryn Petersen, Decision Tech′s CEO, faces the ultimate leadership crisis: Uniting a team in such disarray that it threatens to bring down the entire company. Will she succeed? Will she be fired? Will the company fail? Lencioni′s utterly gripping tale serves as a timeless reminder that leadership requires as much courage as it does insight. In just ten minutes, The Meeting, as it would forever be known, would begin. Casey had every reason to believe that his performance over the next two hours would determine the fate of his career, his financial future, and the company he had built from scratch. “How could my life have unraveled so quickly?” he wondered. Casey McDaniel, the founder and CEO of Yip Software, is in the midst of a problem he created, but one he doesn’t know how to solve. And he doesn’t know where or who to turn to for advice. His staff can’t help him; they’re as dumbfounded as he is by their tortuous meetings. Then an unlikely advisor, Will Peterson, enters Casey’s world. When he proposes an unconventional, even radical, approach to solving the meeting problem, Casey is just desperate enough to listen. As in his other books, Lencioni provides a framework for his groundbreaking model, and makes it applicable to the real world. Death by Meeting is nothing short of a blueprint for leaders who want to eliminate waste and frustration among their teams, and create environments of engagement and passion.